One of the most versatile in shapes, the Knot collection of the Brokis designs, uses its own form to not only be unique in shape, but also in the design form itself. 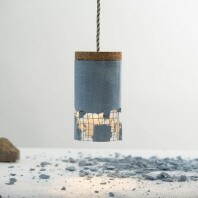 The Knot collection uses two different materials to make its composition. 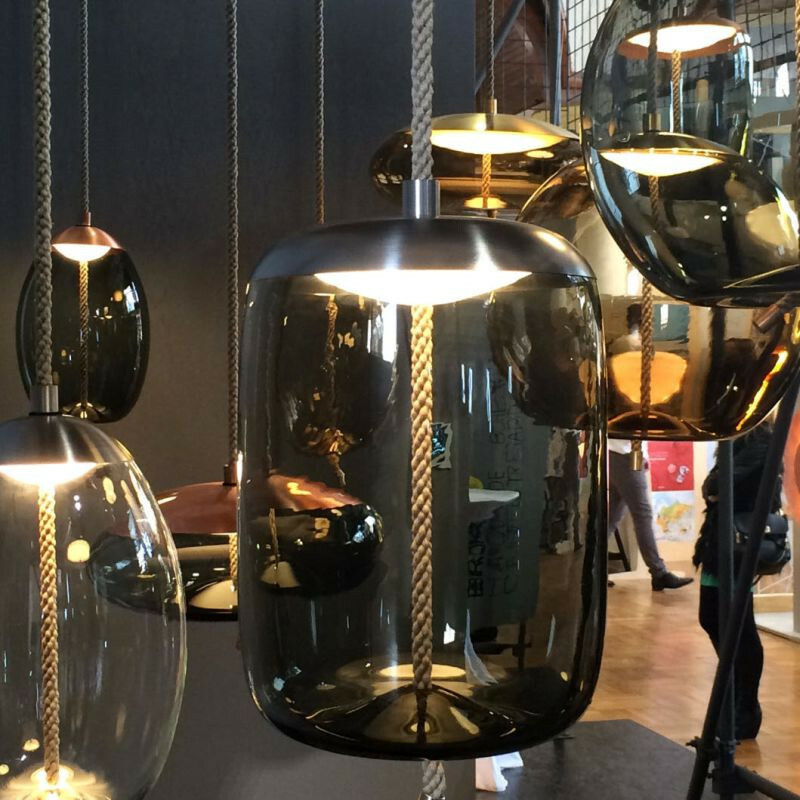 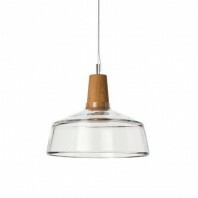 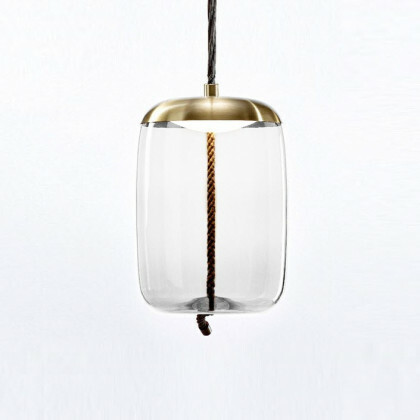 Natural fibre, which is coarse in nature is combined with transparent blown glass, which is smooth. 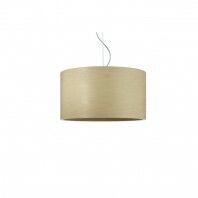 Below on this page you can look at the samples. 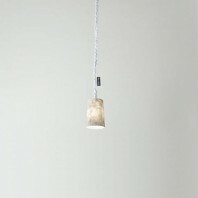 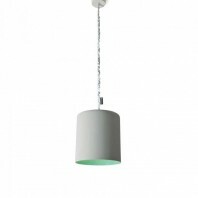 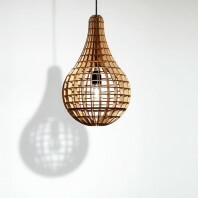 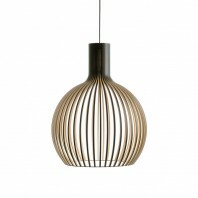 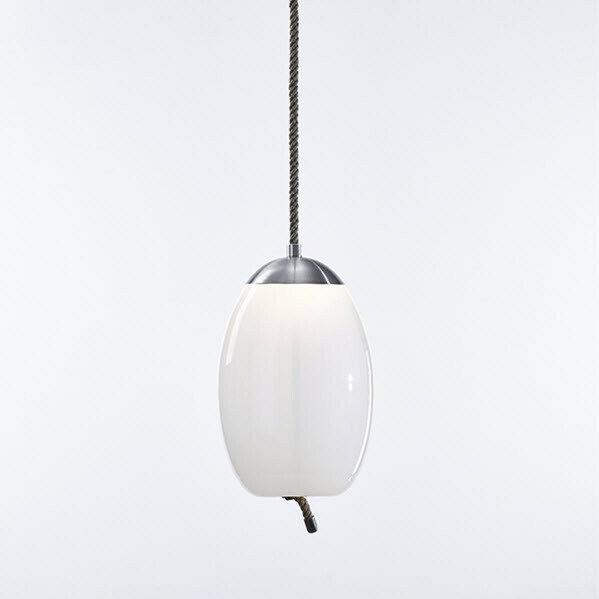 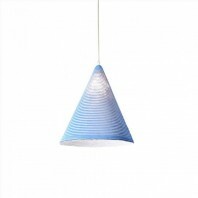 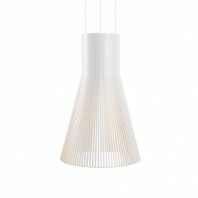 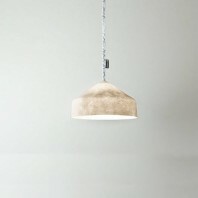 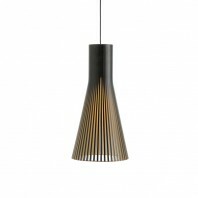 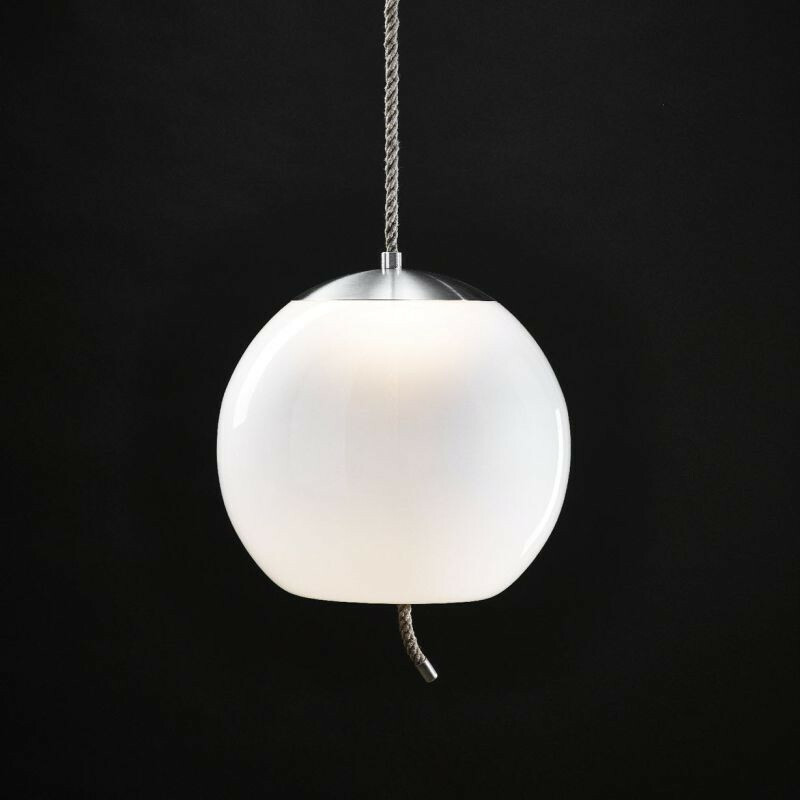 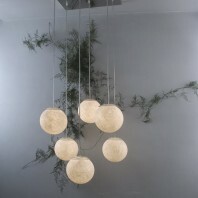 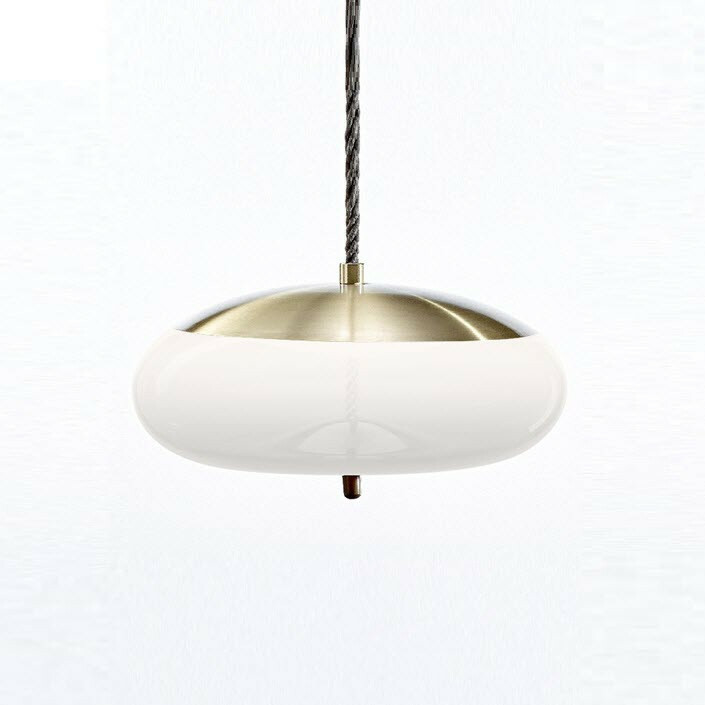 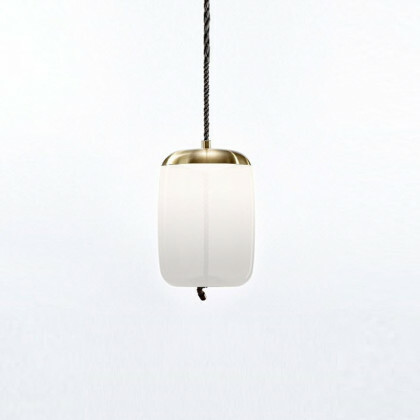 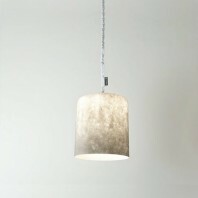 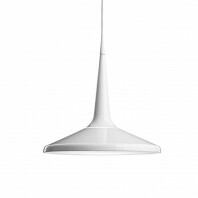 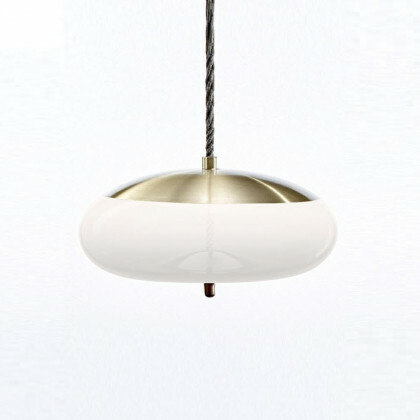 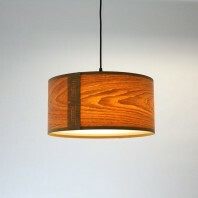 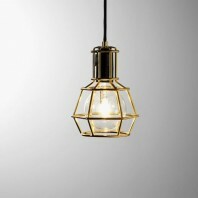 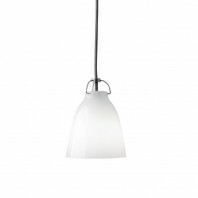 The style of the lamp is also designed through the simple element of the cord of the lamp. 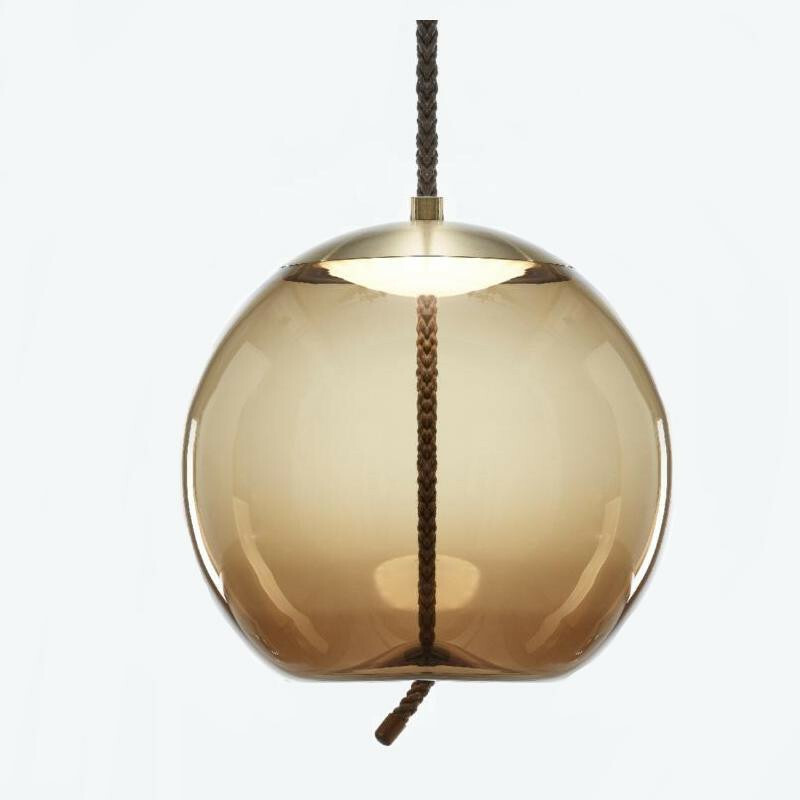 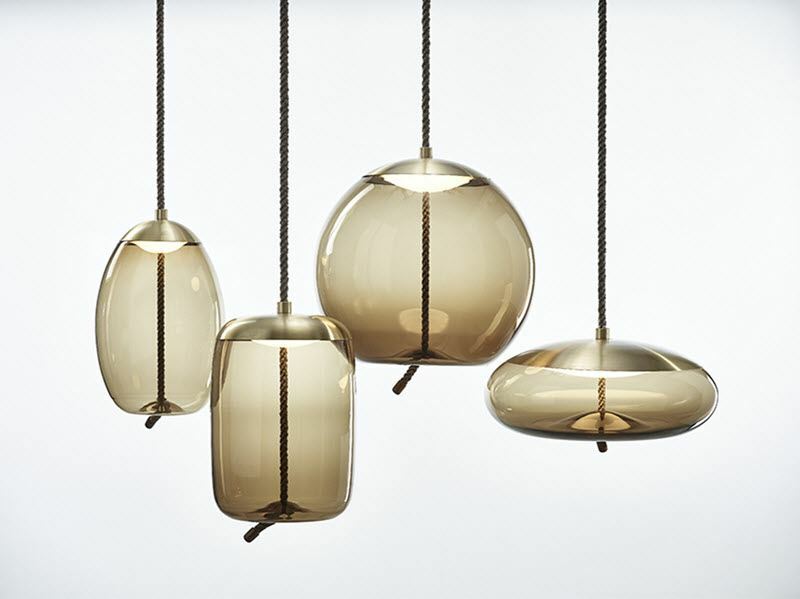 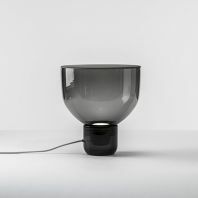 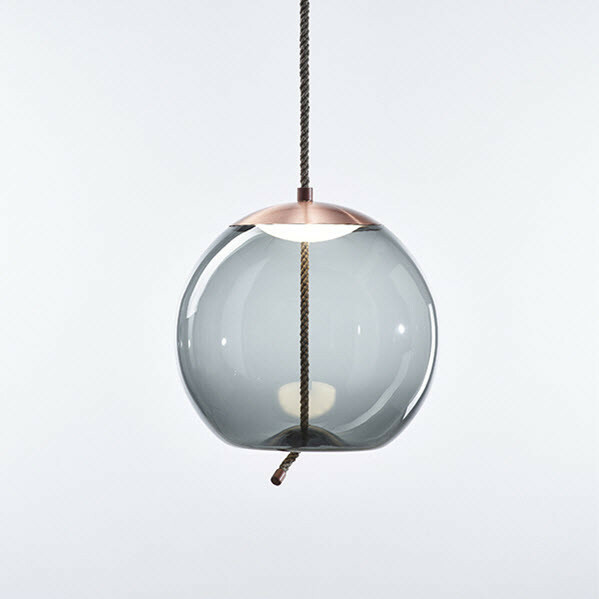 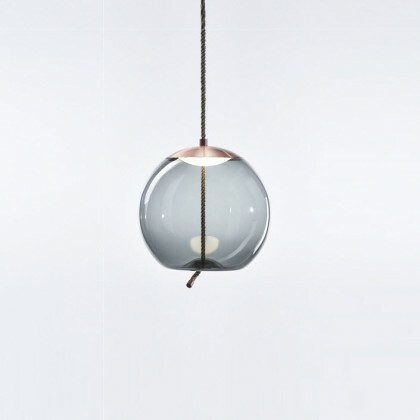 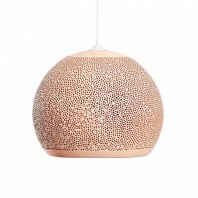 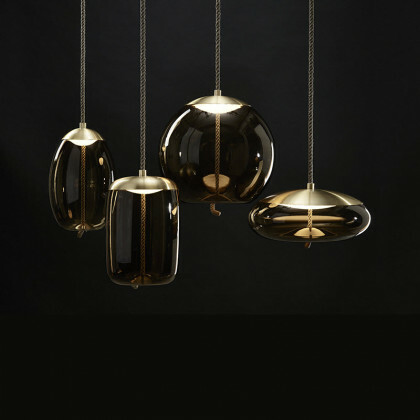 The various shapes and sizes of the globes are paired with a robust cord, which plays of its blown glass quality, making it seem as if the cord pulls the bottom of the lamp upward. 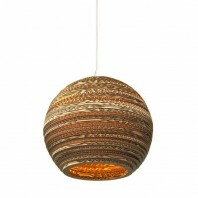 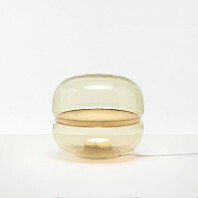 This also gives the lamp a seemingly plastic finish, making it seem less fragile, and more fun. 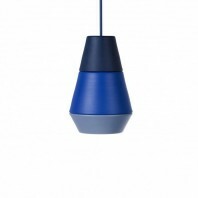 The lamp uses LED lighting and can be set in not only private homes, but is also great for your business. 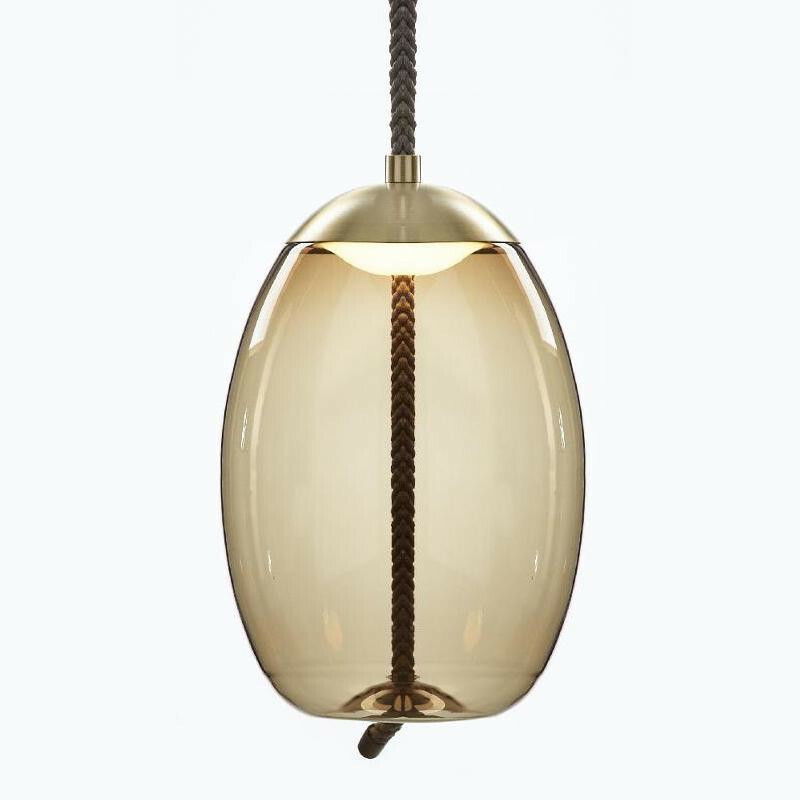 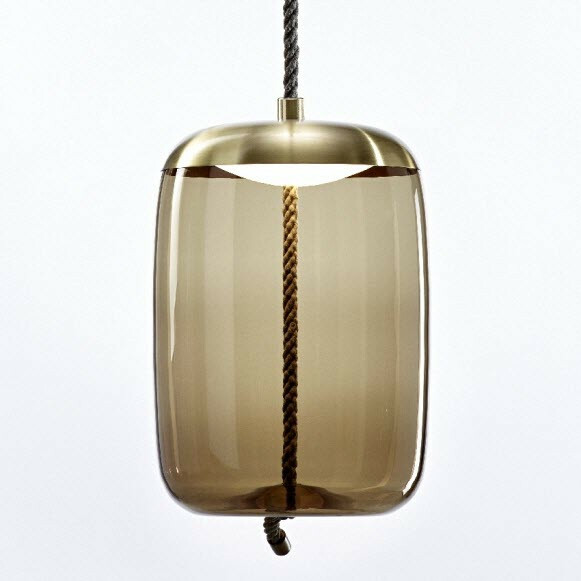 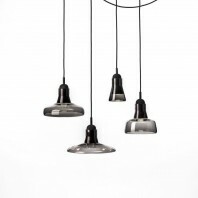 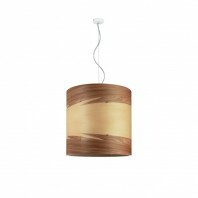 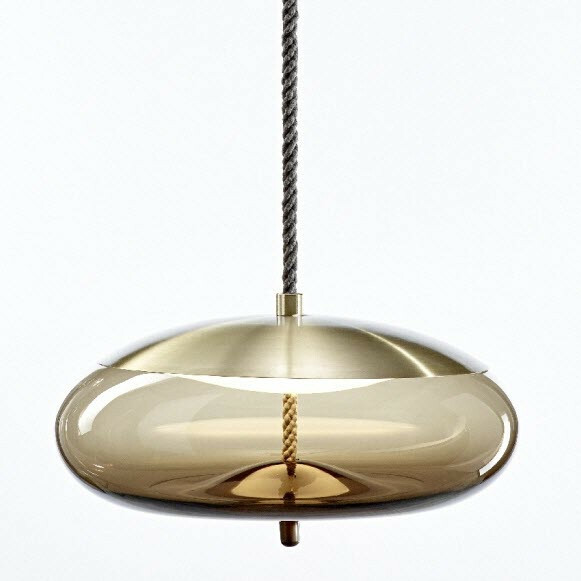 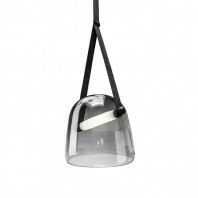 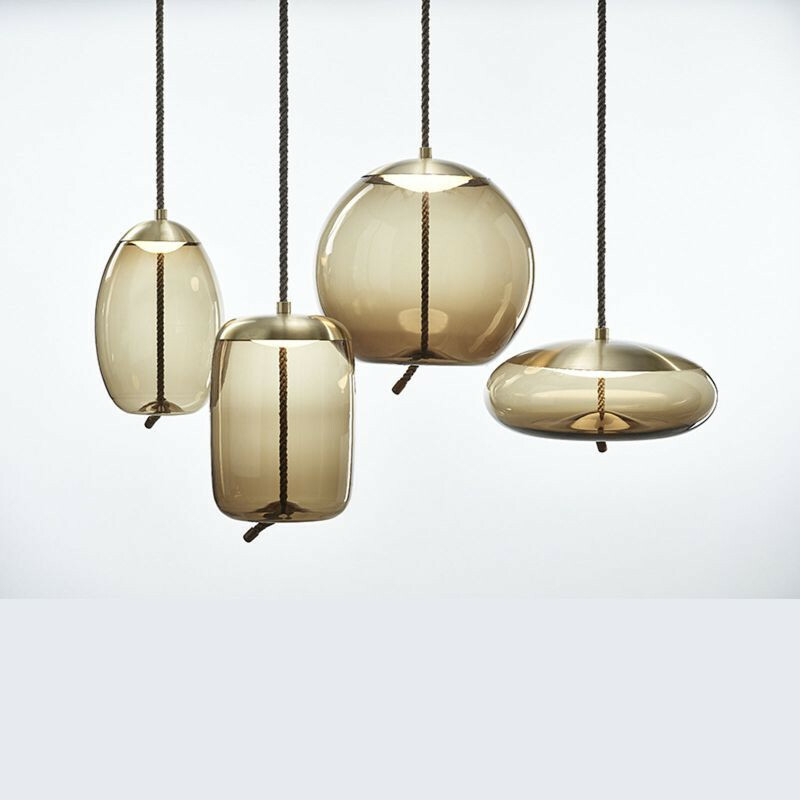 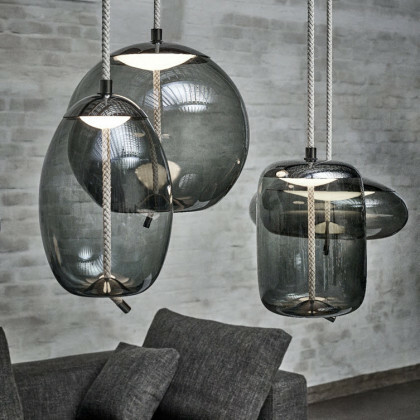 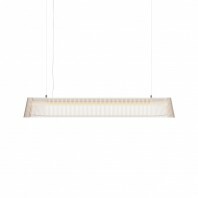 These suspension lamp are boasted to pair well above dining tables or in entertainment centers. 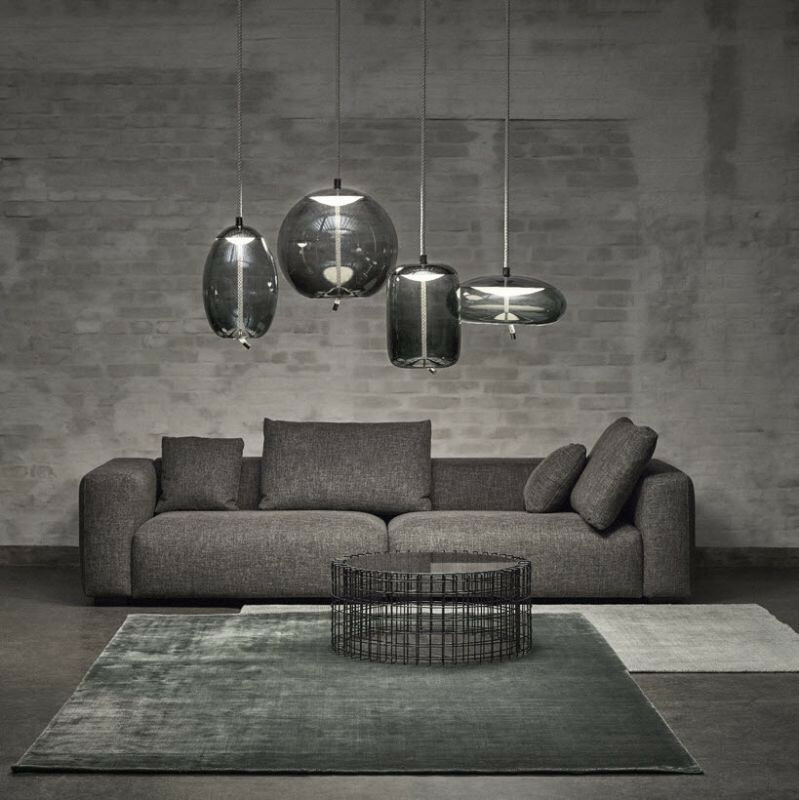 There are four different sizes and shapes in the collection, ranging from a globe shape- Sfera, a wide spherical and short shape- Disco, an oval lamp- Uovo, and a cube version- Cilindro. 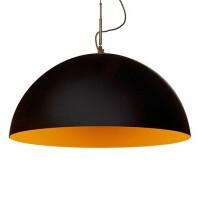 Each of these options are also available in multiple colors, to best fit your desire and style. 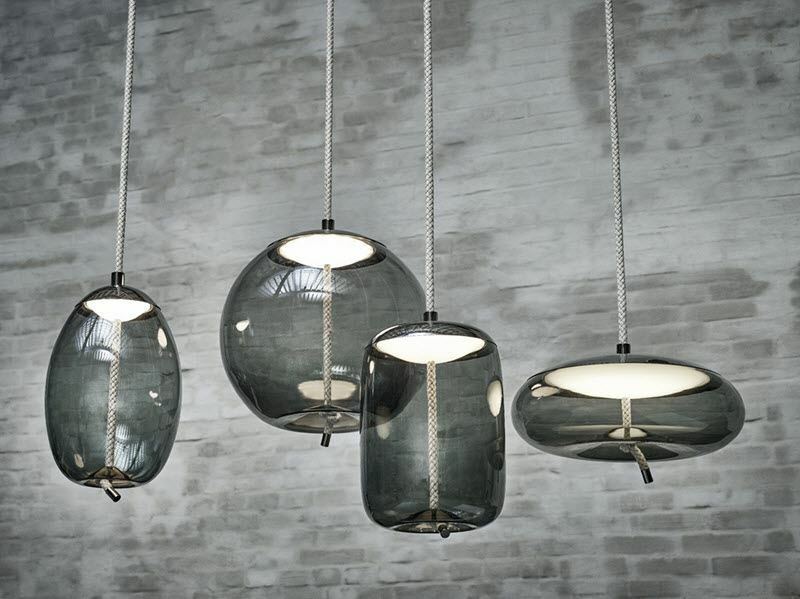 Each of the options are available in the glass colors of transparent, smoke grey, smoke brown and opaline. 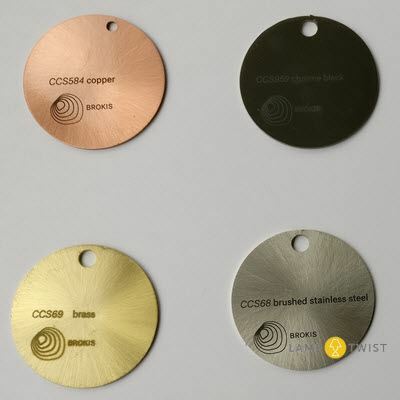 The surface is then settled with a glossy finish and painted with one of these four options: copper, brass, chrome black, and brushed stainless steel. 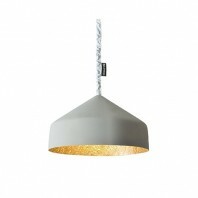 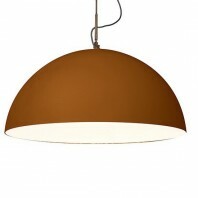 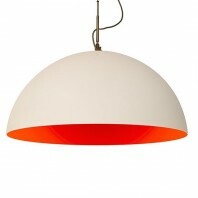 The lamp is then also finished on its canopy surface in the same four colors.